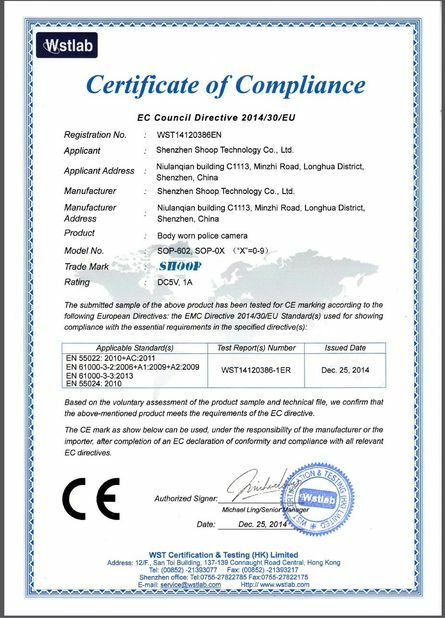 Law enforcement recorder is a prominent enforcement field audio and video recording product of our company, applying multiple latest video and audio processing technologies. 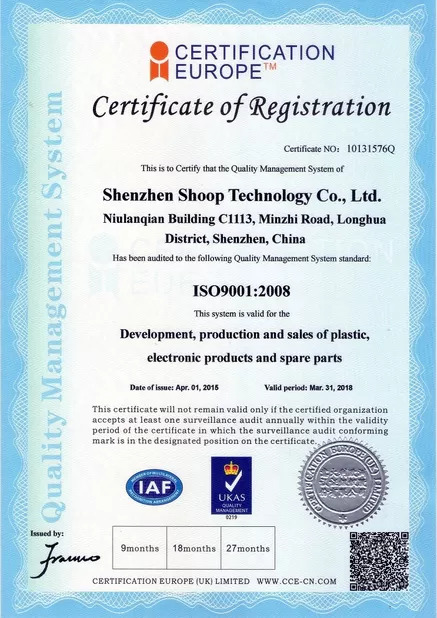 With comprehensive functions and reliable performance, it can be widely used by public security organ, procuratorial organ, people's court, judicial organ, People's Armed Police, industry and commerce organ, tax authority and other law-enforcing departments. At the scene of law enforcement, law executors can use the equipment to record the conditions at the scene, collect evidence, standardize law-enforcing conduct, play back the picture of scene and assure the accuracy and fairness of law enforcement. Body-mounted video/ audio recorder for user with HD 1080P recording. 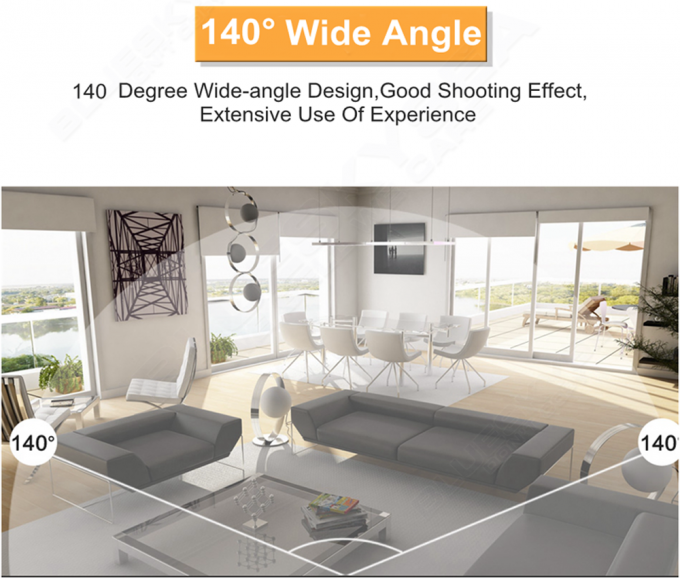 140° wide angle allow user to get footage clearly and widely. LED Light for recording at night. Powerful infrared IR night vision. 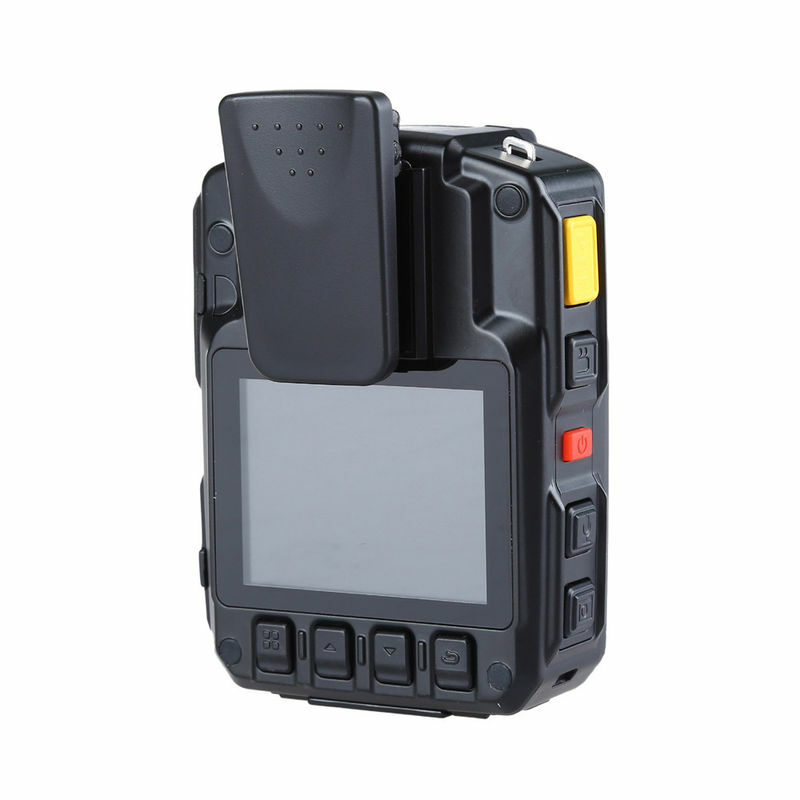 With 2.0 inch TFT LCD Screen to display various working status in real time. Support loop recording and overwrite previous oldest recording contents. 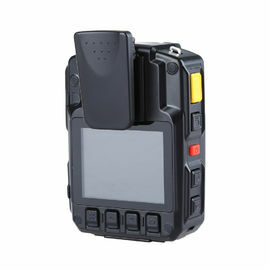 Perfect for police officers, security guards and other professionals. Portable size and lightweight makes it easy to wear and carry. Built-in microphone to enable high quality sound recording. Water Mark User ID, Time and date Stamp Imbedded into Video. To set an administrator password to allow deletion via software. User can only view the videos but cannot delete it. Pre-record function 25 seconds pre-record(1080P30).